Yep! 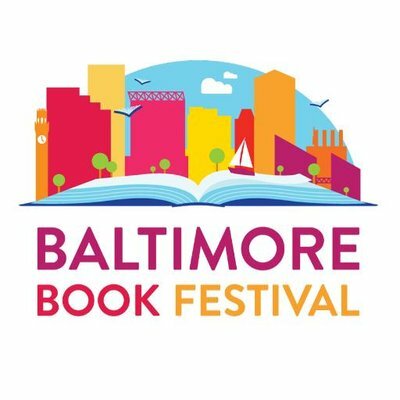 It's year number 5 for us at the Baltimore Book Festival! More information coming soon!